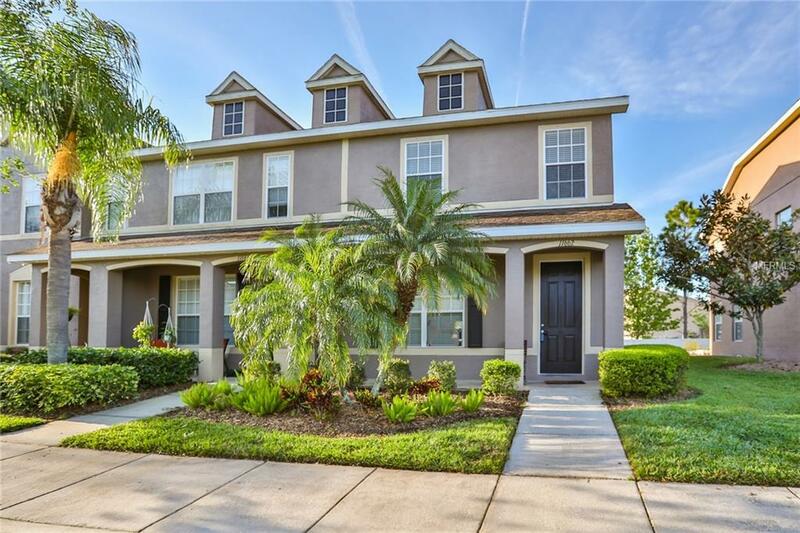 PRICE REDUCED on RARE 3BR Townhome!! SELLER SAYS LETS SELL!! 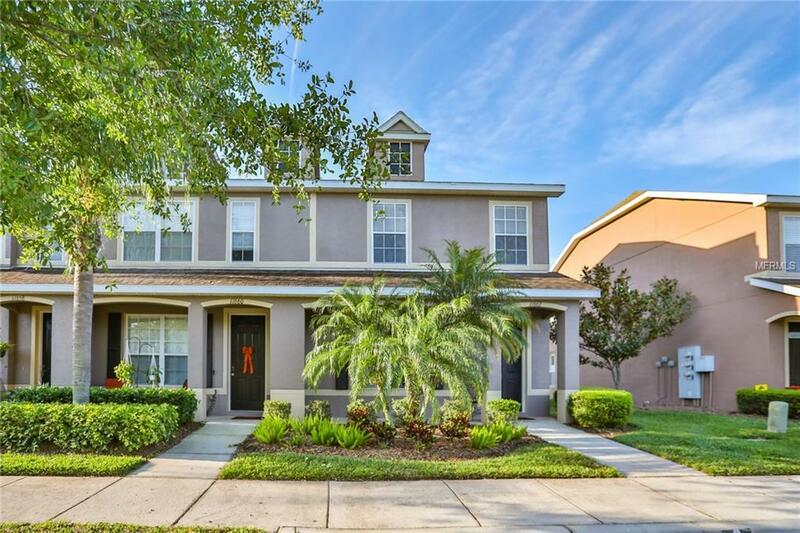 Enjoy Westchase with LOW HOA fees and in a freshly painted and newly carpeted 3BR 2.5BA Townhouse! LOCATION LOCATION LOCATION !! 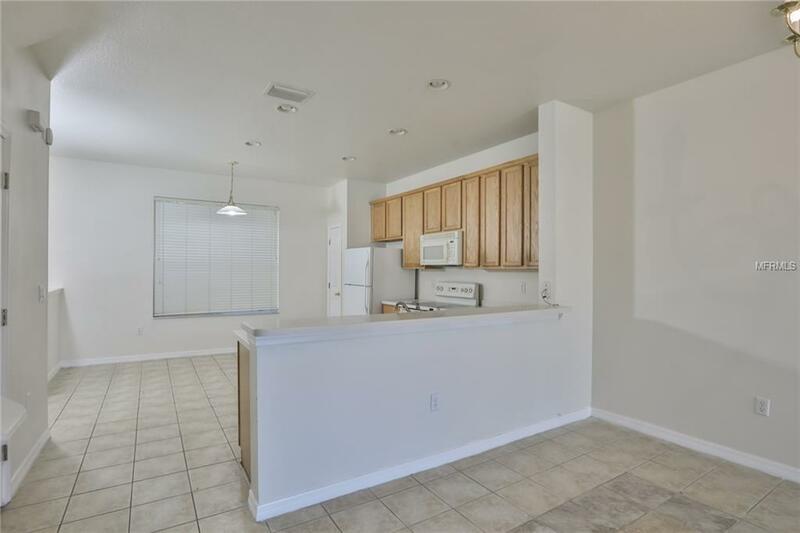 This 3 bedroom, 2.5 bathroom townhome is conveniently located walking distance from Target, Orange Theory, and plenty more shopping and restaurants! 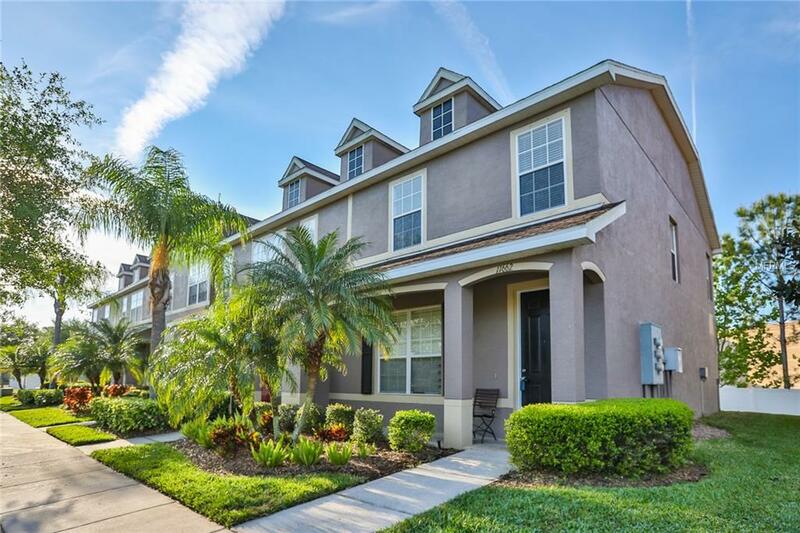 The community offers a pool, outdoor space, and ample parking.Step inside to find a large living room, dining room, and open kitchen that backs up to outdoor space. Upstairs features two large bedrooms with walk-in closets, including a master en-suite. Enjoy privacy and natural light from every room in this home!